You would think that a self-made billionaire who could drive any car they ever dreamed of would choose a Bugatti or Ferrari. After all, even the exorbitant running costs of those vehicles are peanuts for a billionaire. You would be surprised, however, to find out that some of the richest people in the world rather drive a Buick than a Bugatti. For example, Microsoft chaiman Steve Ballmer, drives a 1998 Lincoln Continental. 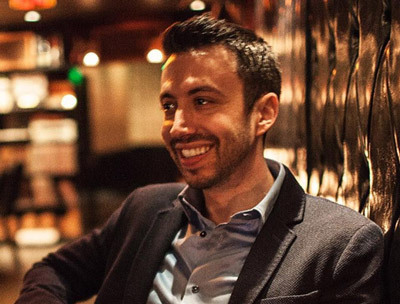 Clearly, he is not concerned with impressing his cohorts at Microsoft. Many billionaires, it seems, are more concerned with philanthropy and family values than flashiness and impressing the non-elite. Very noble, however, if I was a billionaire, it would be hard for me not to drive a Bugatti Veyron to and from work. Maybe these billionaires just do not have a passion for automotive perfomance. This weekend is going to be quite intense. On Sunday, my roommate Josh and I are moving to a new apartment in Scottsdale that is around 15 minutes north. It is a much nicer part of town, but a less expensive apartment. That is because it is not across the street from all of the clubs and bars where we currently live here in downtown Scottsdale. Then on Monday or Tuesday, my roommate’s dad is going to help me pull the motor out of my 1993 Mazda RX-7. My motor blew up a few months ago and I haven’t had the time to fix it until now. I am going to be rebuilding the motor with stronger parts and shooting for around 450-500whp. Before, it had a stock motor but with a single turbo (among other mods) and dyno’d at 392whp @ 14psi. If you want to learn more about my car, check out this project gallery from Extreme Performance, the shop that I used to bring my car to when I lived in Washington. Hopefully my car will be put back together by May or June. I have been waiting forever for it to be running again, but once it is, it will be worth it. Not to mention, a Ferrari-killer, especially with 500whp! 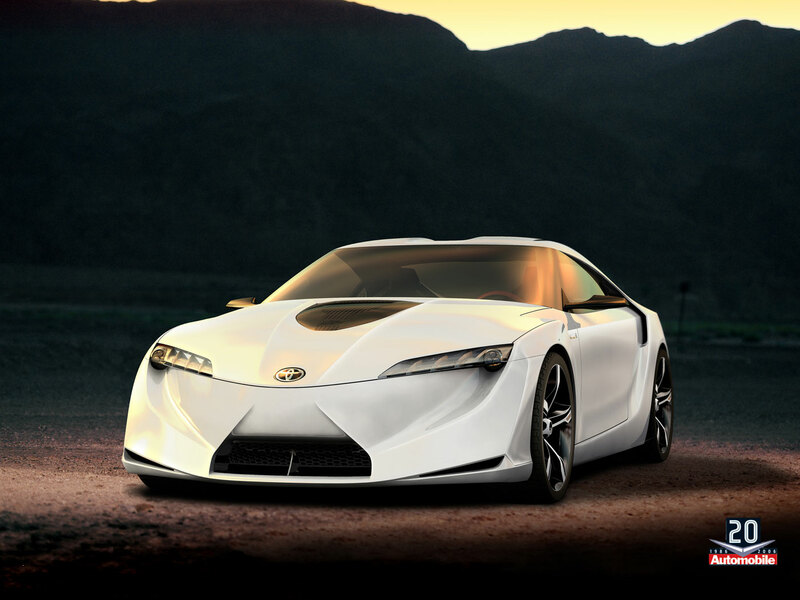 Posted on February 27, 2007 March 27, 2007 Categories Cars, Technology43 Comments on The New Toyota Sportcar…A Hybrid? The engineers at Mercedez-Maybach have built a truly amazing supercar. The Maybach Exelero is a one-of-a kind, handbuilt, 700 horsepower monster. 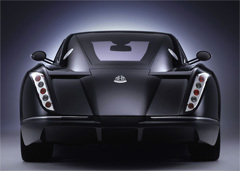 The Exelero was originally commission by the Fulga Tire Company, who wanted to build a car of vast size and capability to prove they could make extra large low profile tires that could carry 6000 lbs and go 200 mph. The final cost? Eight million dollars. No other sports car in the world has tires this large. Click on a photo for a larger (1600×1200) desktop-size view. 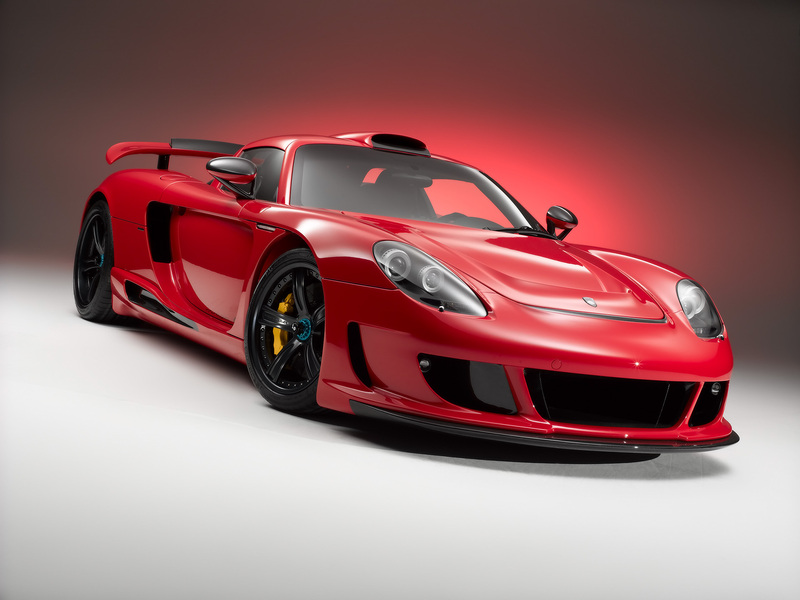 The Porsche Carrera GT is regarded as one of the premier supercars in the world. 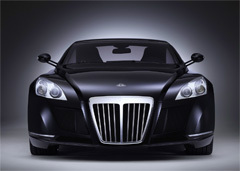 Its German engineers have managed to pump out 612 horsepower out of the 5.7 liter mid-engined V10. 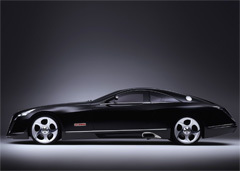 It tops out at 205 mph and you can find one for around $400,000. 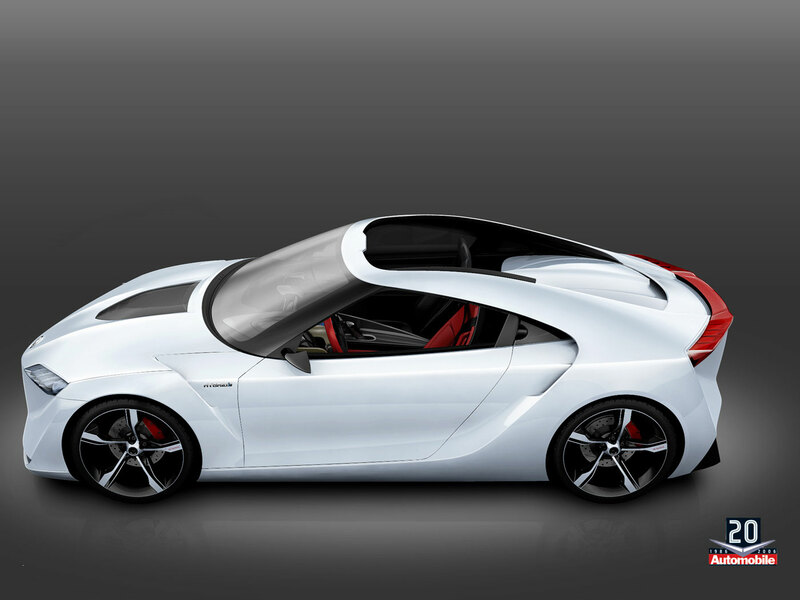 This is a backbreakingly fast car, but the mad scientists at Gemballa, a Porsche tuning company, decided this was not enough. 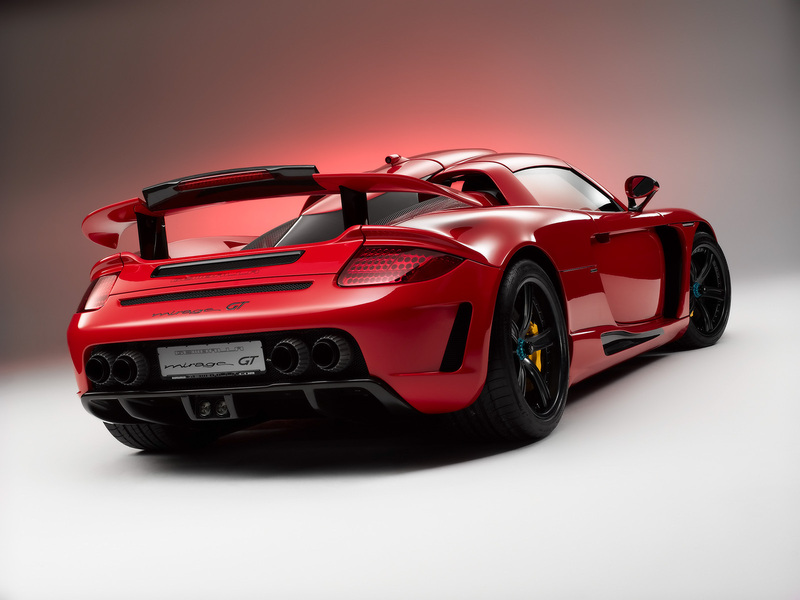 Gemballa slapped twin-turbos on the GT’s V10, upping the power to an unbelievable 1000 horsepower and 886lb-ft of torque. 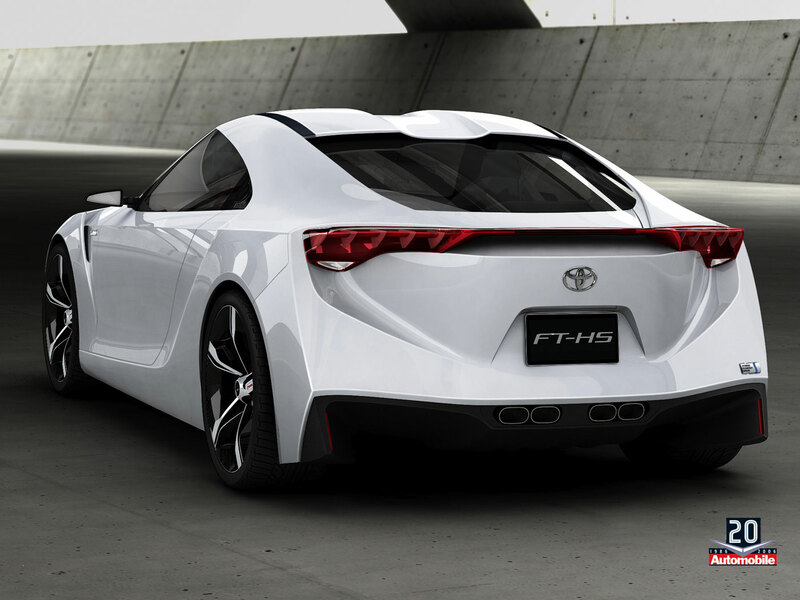 All this power needs extra downforce, so they proceeded to design entirely new bodywork. With the GEMBALLA body modifications, the Mirage GT fits perfectly into the starting line-up of any FIA-GT race. Not least also because of the materials used by Gemballa – all parts of the body of the Mirage GT are made of carbon fiber, a material common in the world of racing. 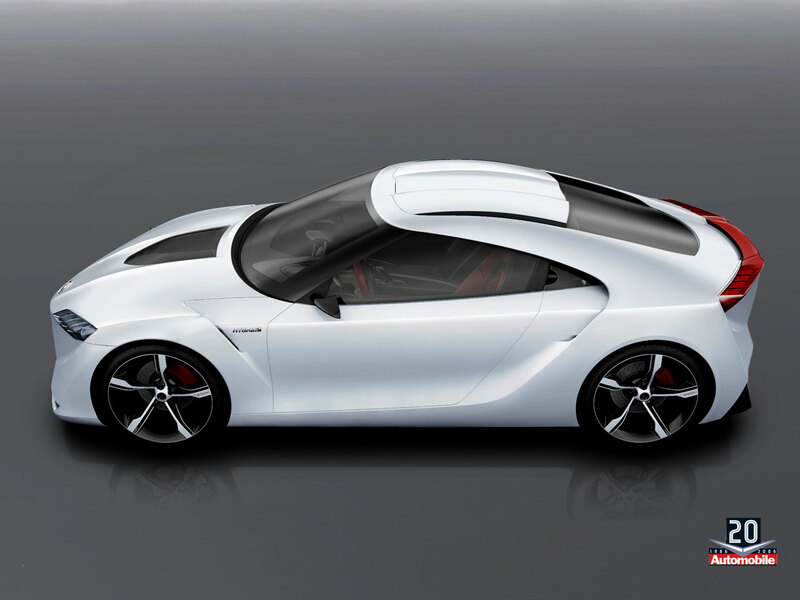 The new hardtop has an integrated roof scoop to provide cold air for Mirage GT’s the massive twin turbos. Gemballa requires $2 million for the Mirage GT conversion. 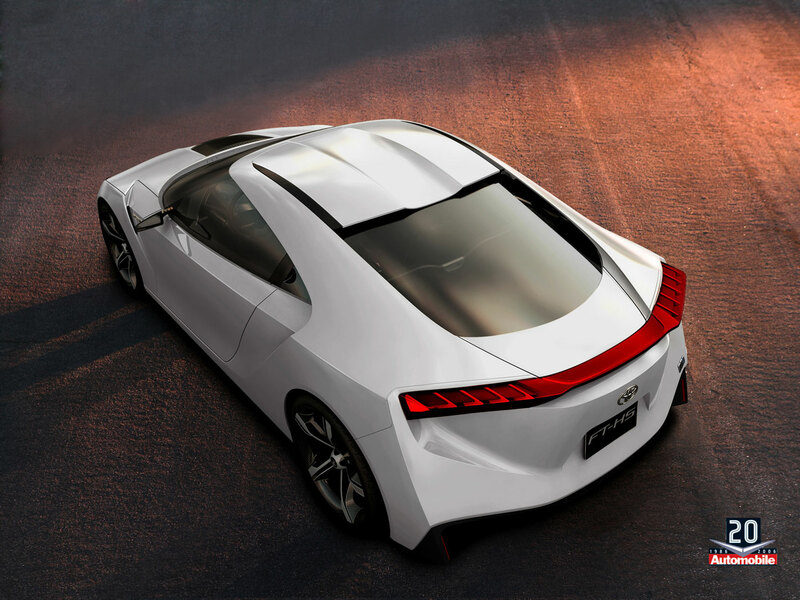 A hefty pricetag, but this car will be able to smoke any modern day supercar, including the almighty Bugatti Veyron, which weighs 1000 lbs more. 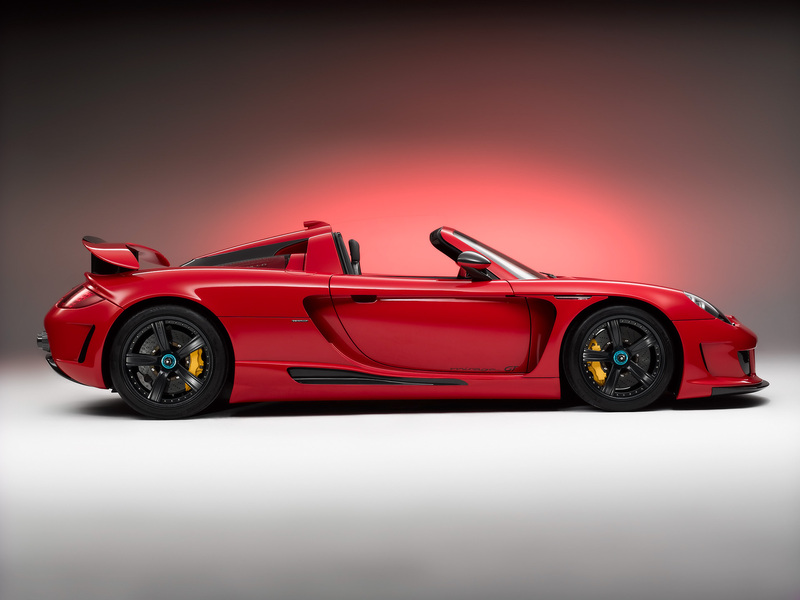 Porsche produced 1500 Carrera GT’s, a relatively high number for such an exotic and expensive car. So if you ever find your Carrerra GT becoming commonplace, you will always be able to stand out from the crowd with the Mirage GT conversion.